What is Autopilot Profits About? –Learn How Ewen Chia Makes Profits FROM You on Auto. Price: $37 + 14 more outrageous upsells! 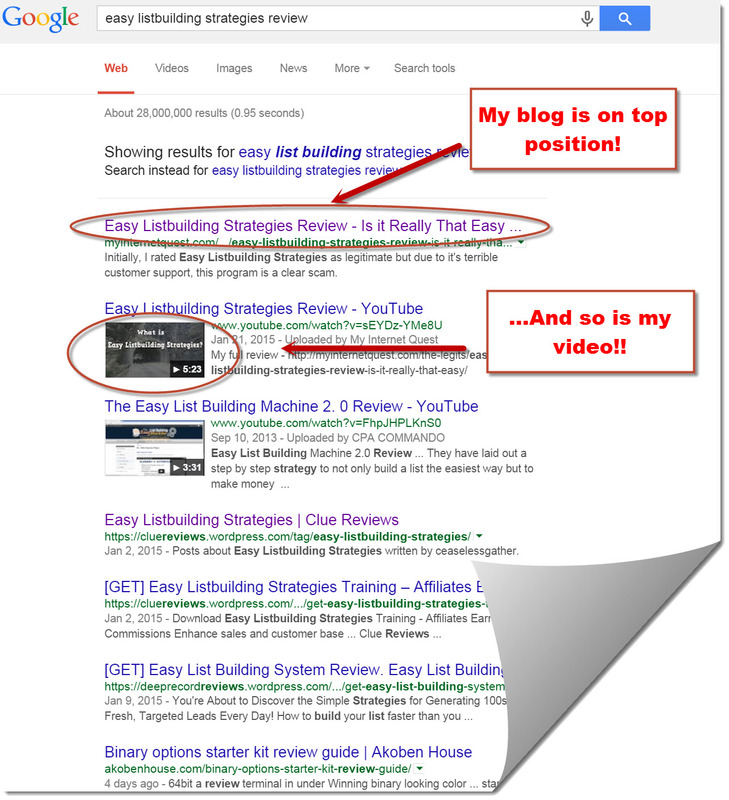 Being in the Internet Marketing world for a few years, I can spot a scam from afar. I’ve always known Autopilot Profits to be a scam but due to the fact that its owner (Ewen Chia) is Singaporean, I find it intriguing to see how an Asian online business course looks like. It is rather inspiring to see Ewen Chia’s videos as he is in fact a motivational speaker but what he promised in his sales page does not even come close to what we expected. There are a lot of points that I could talk about to point out the error of his ways so do continue reading my full Autopilot Profits review to find out the full story of how I got cheated and so will you (If you decided to join). Money back guarantee – It’s under ClickBank which means your money can be refunded as they have their own code of honour to upheld to. Motivation – You will feel hyped up with Ewen Chia’s sales speech which could help you get going if you’re down. ANYONE can access the member’s area! – Why charge you when the website link isn’t even secured enough for members? At the very least, having a login account would suffice but nooooo. Upsells are TOO annoying! – You can’t even read the member’s page without getting promotions popping up every 2 seconds! Not only is it annoying, it is also very distracting as you can’t even read the articles without having promotions stuffed in your face. Unrealistic expectations – Ewen Chia boasts on buying Ferraris to motivate you into buying. Blackhat lessons – The trainings included are of unethical methods to earn money by cheating other people of value as how Mr. Chia tricked you (And me). Classic evil upsells – Remember the times when resolutions were bad and upsells were made to pop-up annoyingly which looks like an obvious scam compared to the modern-day ones? Well that’s what Ewen Chia’s upsells look like. Fake Promotions – Putting a countdown for promotions is good but putting a FAKE countdown just to get people attracted enough to buy is a very dirty trick that further shows the mark of a master scammer. Unfair pricing – If you try to click away from the main page, a pop-up will appear which further discounts the price in order to appeal to more people. However, won’t you feel offended by the price change if you have already bought the program? Lack of direction – There are SO many promotions being bombarded to you that the value of the program reduces in quality. There are only 3 lessons and the rest are all upsells. You pay JUST to qualify to BUY! – I feel like vomiting at the amount of upsells you will be put through to watch. Since there are only 3 lessons in the entire program, guess what the rest of the links are for? Upsells. Time consuming sales process – There are too many upsells after you made your payment that it will take you around an hour if you read all of those promotions and watch the videos before you finally reach the member’s area. Have I mentioned the super annoying upsells? Whoops. Jeepers, that sure is a lot of cons! Better check out my #1 recommended program here instead! What is Autopilot Profits and How Does it Work? Autopilot Profits is an Internet Marketing course which focuses on teaching you how to make money on the internet. However compared to other proper Internet Marketing courses, Autopilot Profits seems to care a lot more on draining money out of the customer’s pockets instead of really giving you valuable education. Basically, how Autopilot Profits teach you to make money is by spending more of them on marketing such as through solo ads and by buying other MLM products to sell which is very risky considering you won’t know if you will ever get back those few thousand dollars you’ve just invested. 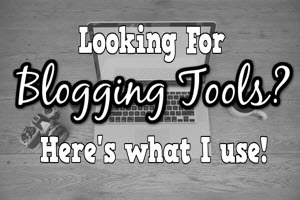 You will be taught on how to find products to promote, how to create your own squeeze page and how to drive traffic to your offer so that a percentage of those people would want to buy. Ewen Chia will also emphasize you on building websites in order to lead people into buying your offers and increase conversions which is actually fine but in my opinion, scammy if the website does not have any valuable content besides links. I regret to say that there are NO real lessons in Autopilot Profits at all. 90% of the entire program consists of upsells so you can bet that the lessons are so few in numbers. There are resources which a real online business course would provide to help you learn and succeed but unfortunately, there are NONE of those whatsoever in Autopilot Profits. Overall, there are around 14 slimy upsells (There’s a list of them down below) being promoted to you right after you paid that $37 initial price. The promotions are so tedious, boring and time wasting because you have to read through the sales page and watch the videos which seems like forever. In fact, the promotions even pop-up when you’re already on the member’s area! 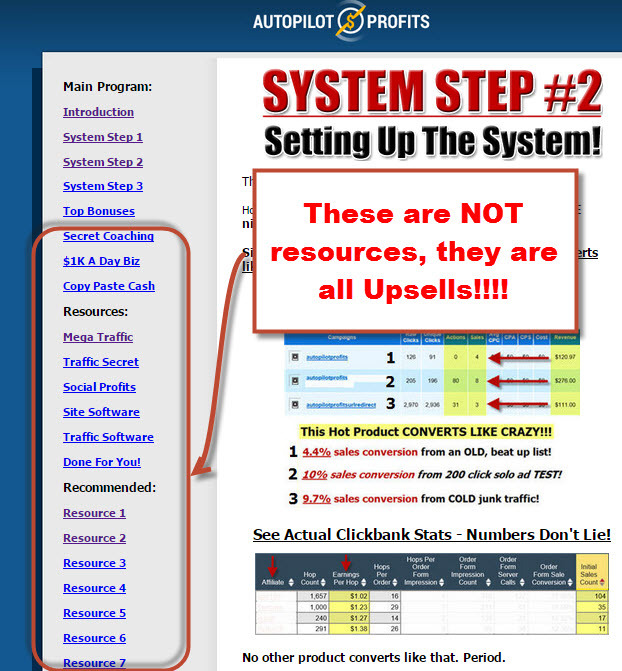 Proper Internet Marketing courses would only have one upsell whereas scams would have a few upsells but never have I met any program which has 14 upsells! After some time of clicking to close those upcoming upsells, you will start to wonder if this program really is a legit program because it seems like forever to reach the members area, if there even is a bloody member’s area! You will waste a huge amount of your time already before you even reach the members area and I bet many users would have given up hope with this rubbish. Red Flag #2 – Ewen Chia Wants You to Join MLM! Some might like Multi-Level Marketing (MLM) but it is not meant for everyone, especially newbies because you need a very strong will to get into that industry. How MLM works is by rewarding you with money if you manage to close some sales and put your customers as your very own down lines to lead. It may look easy but with the highly overpriced entrance fee coupled with the lack of product value as well as the current perception that people have today, it still amazes me as to how people can still refer others to join. Ewen Chia makes use of this by promoting Pure Leverage and MTTB from MOBE which are 2 of the biggest MLMs on the internet to date, which he simply synchronizes it in one of his many upsells so that people would not know. This is a very dirty tactic which I really despise Ewen doing and is exactly why you should avoid Autopilot Profits at all costs. Red Flag #3 – Unfair Pricing Tactic. I really hate it when someone lies just to get the better of you. Ewen Chia has a trick he uses to get a higher conversion out of his visitors. Naturally, not everyone will be tempted to buy an offer however nice the salesman pitches. There are many ethical ways on how to tackle this issue but Ewen Chia took the sly path out by lying to the people who tries to click away with a discount. 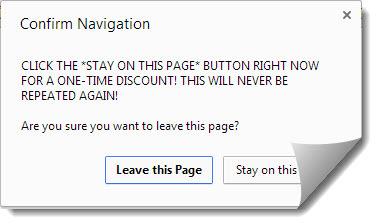 Seeing that the offer has a discounted rate, Ewen tries to get the reader to act quickly by putting a countdown and saying that it is only a one-time offer. It is NOT a one-time-offer (OTO) and that countdown is nothing but a fluff to trick people into buying. Sure it may be a blessing in disguise for some but for most of us who have already bought Autopilot Profits with the $37 price will feel cheated because others can buy at a cheaper price while we have to pay in full. Red Flag #4 – Did You Know That ANYONE Can Access the Not-so-secret Private Member’s Area? 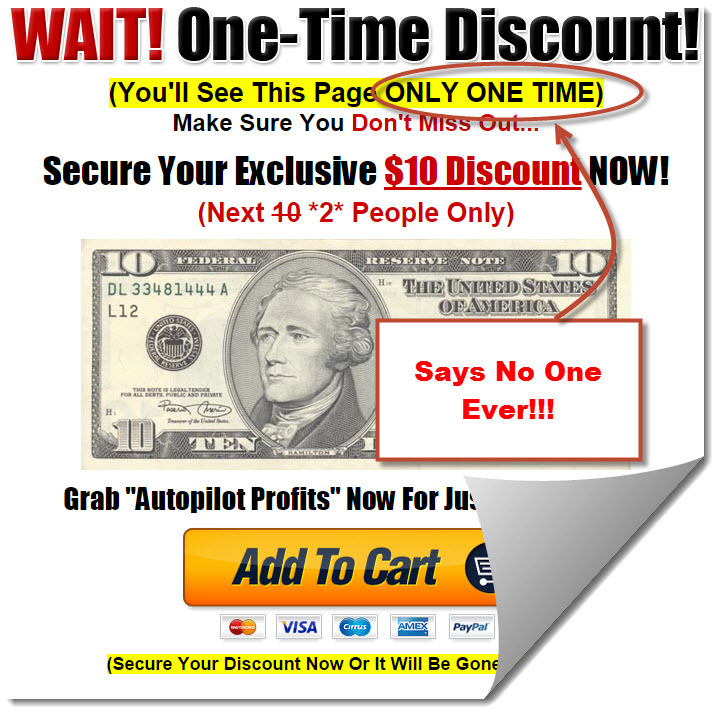 You actually can access the member’s area by typing in www.autopilotprofits.com/apma. I am really speechless at how easy it is for anyone to access the member’s area. If it is SO easy, why would anyone want to pay for it? Not only does this show how unprotected the Autopilot Profits member’s area is, it is also unfair for the other members who have already purchased the program! Ewen DOESN’T think of how his users would feel which is why I really hate his methods which further shows how low quality this program really is. A REAL Internet Marketing course would have added security to the member’s area, even for a free trial account. Red Flag #5 – Ewen Chia Spams Emails Like Nobody’s Business! When you come across a website which you absolutely love, you will surely opt-in for the email newsletter, will you not? The act of giving an email is something sacred and for the business end of things, this shows that you have the reader’s attention and liking which means that you have the opportunity to convert a freebie-seeker into a buyer. Ewen however, sees that as an opportunity to spam you 5 emails a day to JUST to sell you more! There are NO real value in Ewen Chia’s emails and they are all meant to sell his products which I find really annoying. If Autopilot Profits Has Been Around For Many Years, Why is the Community Dead? Communities show how powerful a program or course really is because why else would people still linger and communicate and joke around if they know that they are scammed? And if the community do things like warning new joiners to turn back and get their refunds back, it can show risky that course is which is why Autopilot Profits doesn’t have one because Ewen Chia knows how low value his program is. It’s like going to a restaurant – If you see 2 similar restaurants but one of them has got a very long queue, you just know that those 100 people must have been standing out there because they know how great the restaurant is. Autopilot Profits on the other hand, is the exact opposite because it is so focused on upselling people more and more products, there are NO community interactions! You can’t even find people of similar minds or just about any other Autopilot Profits members to ask around which is very disturbing. If Ewen Chia is one of the top millionaire Internet Marketers out there, why is nobody following him? I wanted to see if there is a community of people for me to ask questions about this program and since there are NO community areas whatsoever within the Autopilot Profits members area (Major flaw of this program), I decided to find it in another possible place people tend to group up in – Facebook. 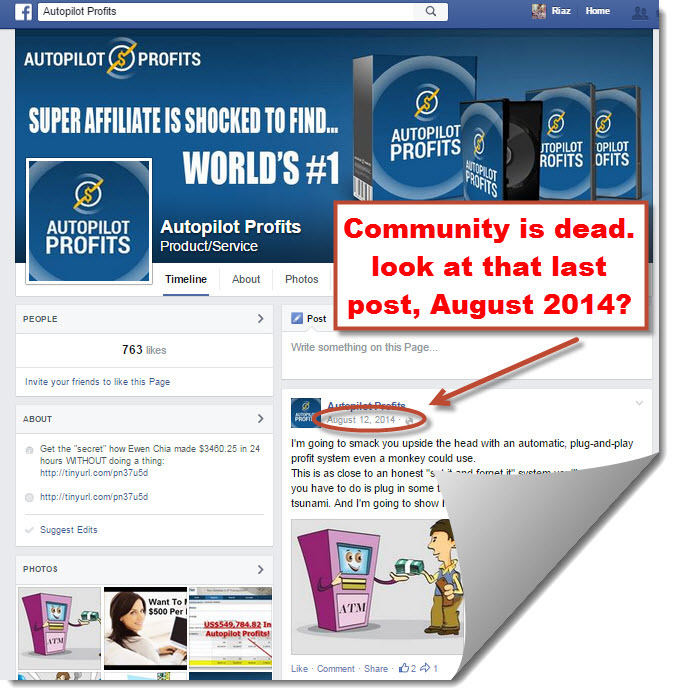 To my disappointment, there are only a few Autopilot Profits Facebook pages and none of them community-based. Instead, I only found sales pages where people post promotions or more hype to get in more people to click on that link which is of no help at all. A proper online business course should have a community because trust me, having a mentor to teach you, seniors to share their experiences as well as others who are just as motivated as you will go a long way to helping you succeed online which is why Autopilot Profits will never come close to my top ranked program. The pricing strategy is also one of the biggest flaws of this program and I’ve always wondered how Ewen Chia still manages to trick people into buying his evil program. 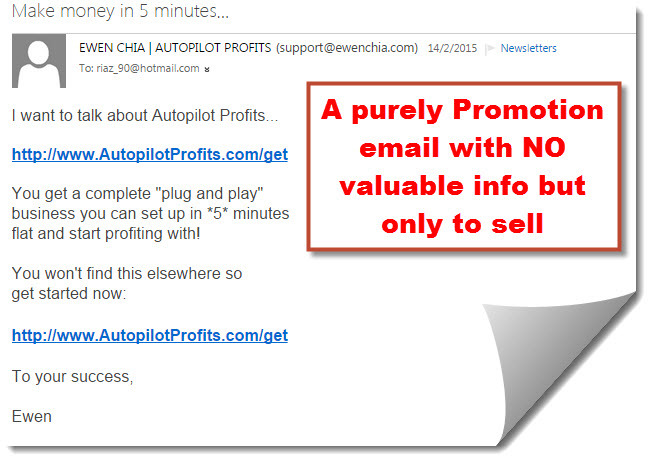 Autopilot Profits – $37 but will become $27 if you try to click away. Total expenditure if you were to buy everything – $3,804.75! And I haven’t even included the monthly fees for some of those programs yet so you know now that the original advertised price of $37 was nothing but a hype. You practically pay just to be sold more which is utterly ridiculous. Most of those offers are upsells of Ewen Chia’s own products but if you look closely at my price and products breakdown above, there are 2 programs which are not even related to Autopilot Profits! 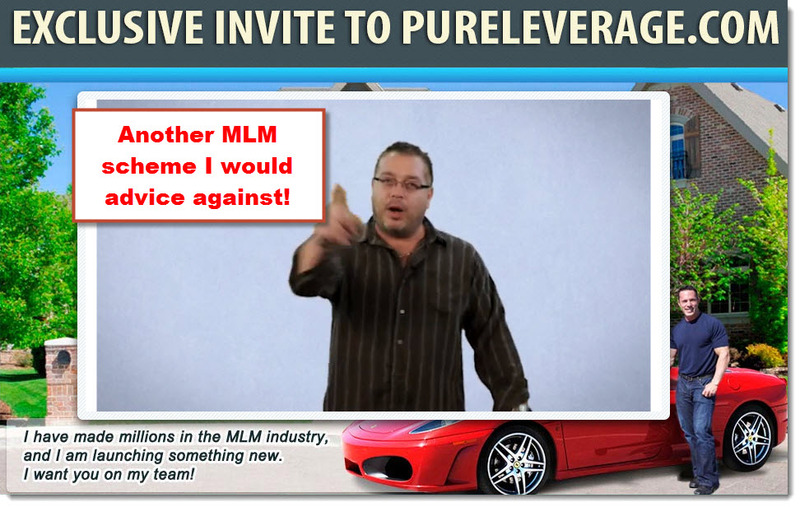 Pure Leverage is an MLM program made by Joel Therien whereby MTTB is part of a huge MLM scheme called MOBE which is also a huge reason for you to avoid as I have known these 2 programs very well and have had a very bad experience with them. Do I Recommend Autopilot Profits? Autopilot profits has no value for money as the program itself is nothing more than a platform for Ewen Chia to sell you more of his products. Even though there are still some lessons which we can access in Autopilot Profits, I highly advice against it as the methods you will be learning are all blackhat and unethical. 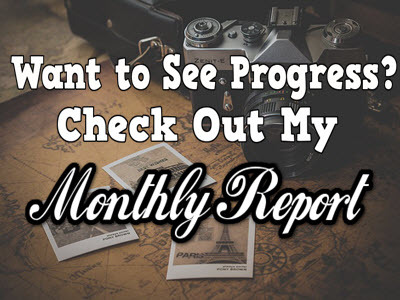 If you are looking for a more ethical way of building an online business, Wealthy Affiliate is the best program for that and it is also my #1 recommendation to date. In Wealthy Affiliate, you will learn how to build a beautiful and impactful website that you’ll be proud to call your own and out of any passion you have, learn how to create business from it. When your website is on the first page of Google, you are on par with the big websites and blogs which means that your business will grow gracefully without the use of any money on marketing and that is when you truly earn passive income. I can’t deny that Ewen Chia’s Autopilot Profits can in fact make you some money. 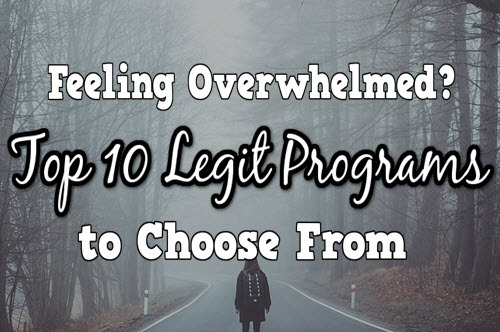 But due to the extremely high cost to start, the unbelievable amount of 14 upsells you will be bombarded with as well as the use of blackhat methods to teach users on how to make money by cheating other people as how Ewen Chia cheated you, Autopilot Profits is no doubt a SCAM and receives my rating of only 7 out of 100. If you’re interested in a more ethical way of starting your own viable business stream online for free, check out my #1 recommended program here instead. Thanks so much for reading, do drop any questions you may have down below and I’ll be more than happy to reply. Apa khabar Winarti, seperti yang saya terangkan dalam artikel diatas, Autopilot Profits ni sebaiknya kamu harus elakan diri daripada mereka kerna mereka merupakan scammer. Jangan membaziri duit dalam program ini ye, ada banyak lagi kat luar sana yang jauh lebih baik seperti di list saya ni. I bought a course from Ewen Chia. I’m not talking about the value of the course. I only talk about his support team, only dead and immoral dogs, they will treat you like filthy filth in the name of supporting you. All they want and want you buy hosting, domain names, tools, etc. through their affiliate link to be treated better. I do not understand why they still exist. Thanks Loko, something definitely was off and you’re right to trust your instincts. Hope you have a great Sunday! Totally true Jeremy, I have known Ewen Chia for a few years now and I do agree that he is a great marketer. Sadly, he uses his talents to trick people to buy his program which will engulf you in flames as they have no value whatsoever. 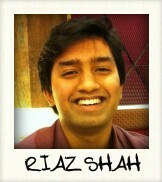 I hope his reign of terror ends so that many more people won’t fall prey to his schemes. Thanks for dropping by!